This year Stanborough Lakes will be attracting some of the best triathletes from around the country. 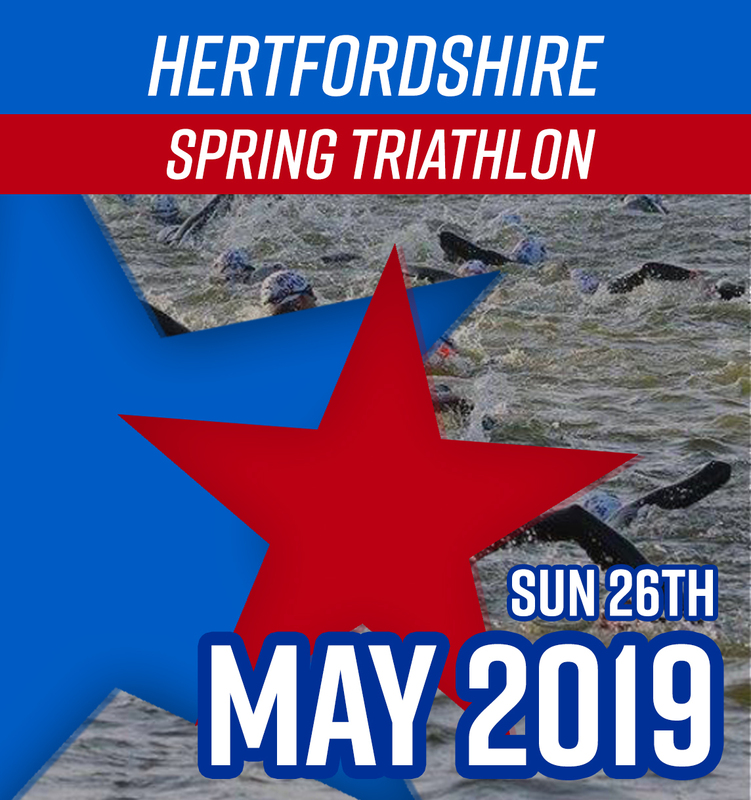 Active Training World’s Hertfordshire Summer Triathlon is officially on the national and European Calendar. 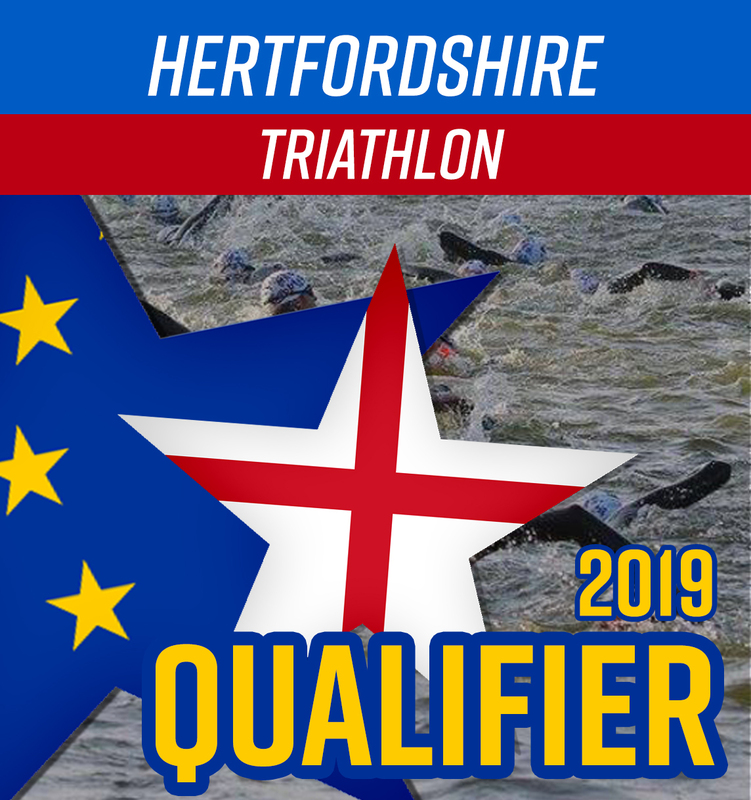 The Hertfordshire Summer Triathlon will be the 2019 Triathlon England National Sprint Distance Triathlon Championships. It will also be the ETU Sprint Distance Triathlon European Championships Qualifier.